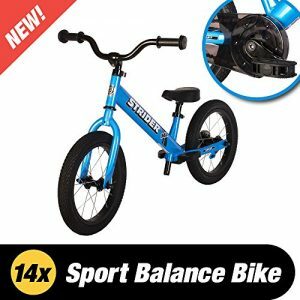 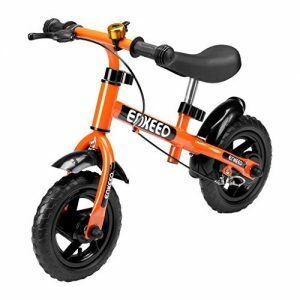 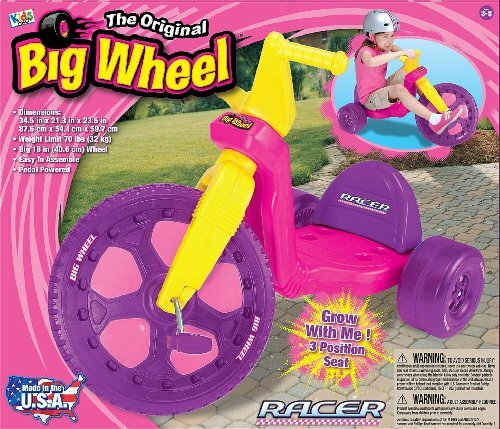 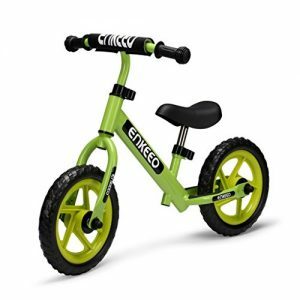 With its large 16″ front wheel, the Big Wheel is a blast from the past! 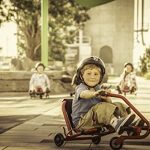 Now, even more exciting with graphics of your kids favorite characters! 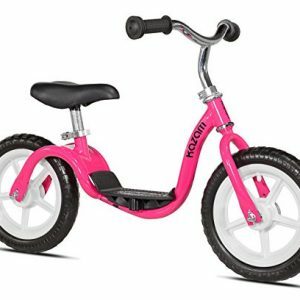 The low-riding design offers easy on and easy off access and a low center of gravity for comfort and security. The easy to assemble (tools required), sturdy plastic construction of the Big Wheel, includes a “Grow with Me’ 3 position seat to fit your child’s growing needs. 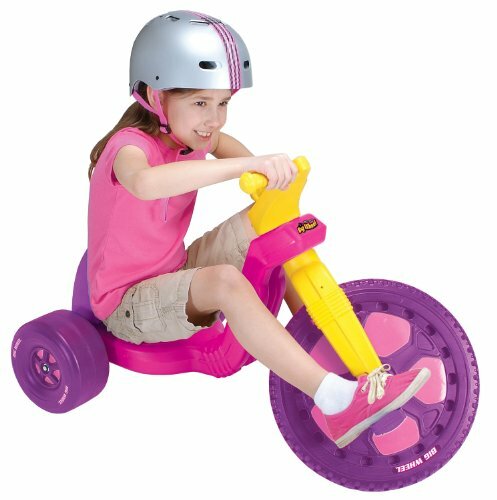 This pedal powered ride-on is for ages 3 – 8 years with a recommended weight limit of 70 lbs. 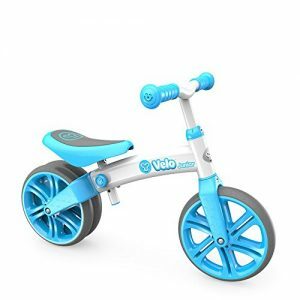 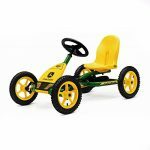 The Big Wheel product dimensions are 34.5″W x 21.375″D x 23.5″H. 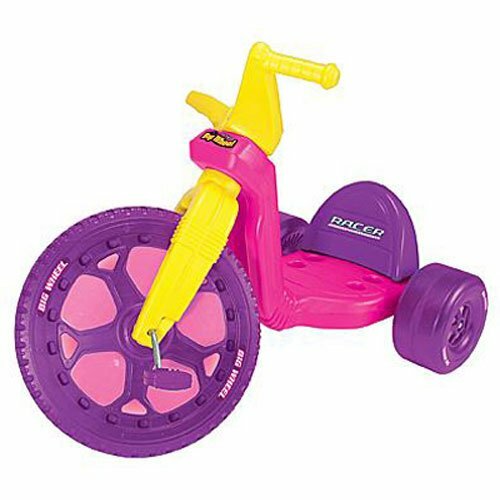 With its large 16” front wheel, the Big Wheel is a blast from the past.